1. The NBC Saturday Morning Preview Revue – In the ’70s and ’80s it became the norm for the big three networks to trot their Fall Saturday morning lineups in a prime time special on the Friday night before. 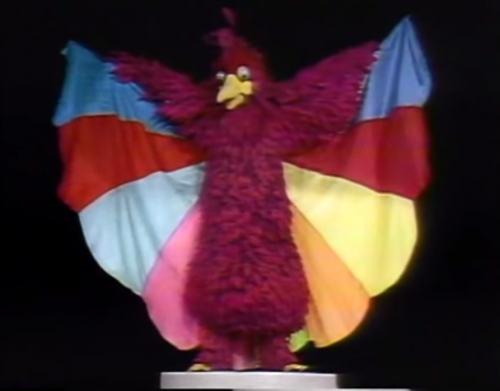 Wrapped with some original content, the specials were largely clips and “trailers” of the new Saturday morning shows. 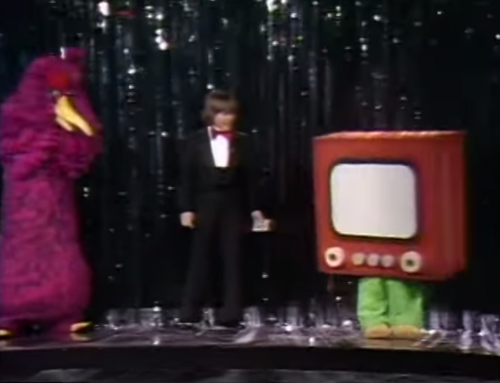 A lot of times the Networks took the opportunity to integrate their other prime time properties into the special as hosts of a sort, but in 1974 NBC went full kid and had Sid and Marty Krofft produce their preview special. And the result was really something. 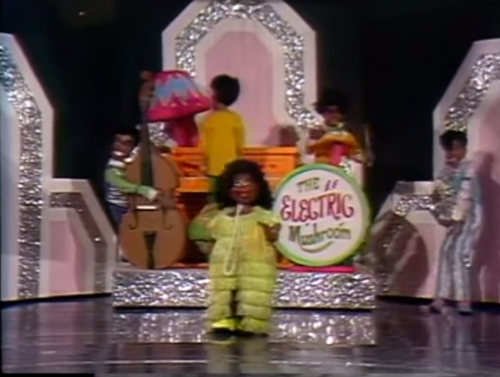 The whole special is filled with intricate marionette movements, costumed characters, and ’70s television glitz and glamour. Jimmy Osmond hosts the show, and the Kroffts really put him through the ringer as far as his routine goes. Shows were previewed through Mr. TV, a television with human legs. And that’s not horrifying. 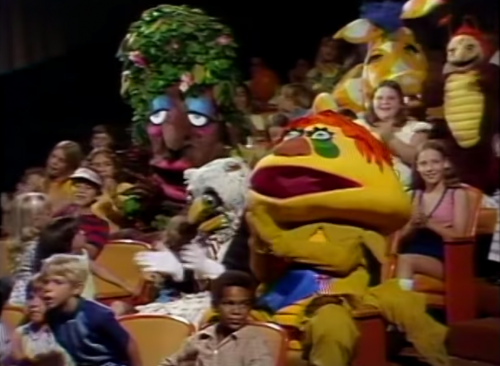 Several members of the Krofft family were in attendance, even though their shows ran on competing networks! 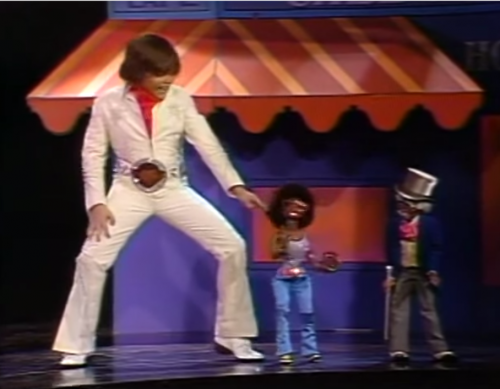 The special centers around Osmond and Petey the Peacock’s interactions, with Osmond playing the straight man and Petey goofing things up. 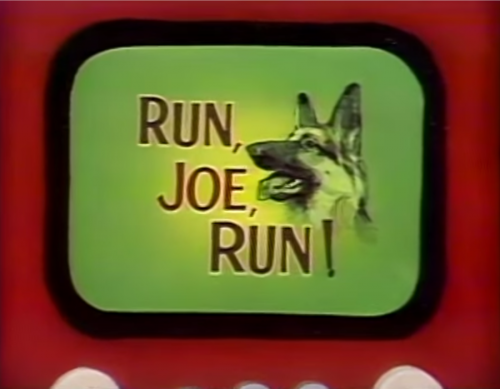 The featured shows premiering that Fall were Wheelie and the Chopper Bunch, Run Joe Run, and Land of the Lost. Then there’s a rush at the end to work five or six more properties in, and then long standing shows like the Jetsons get a name-check after that. In between all of that, there are some really awkward musical numbers. There was probably a better way to perform “Lazy River” than this. 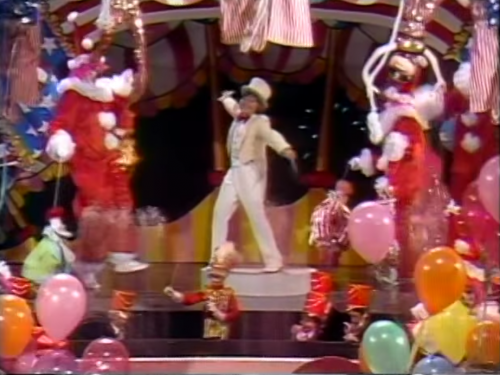 And a genuinely impressive musical number with said clowns, marionettes, balloons, and more. I sound like I’m bagging on the special, and I sort of am, but this is a huge level of effort on a thing that most networks usually just sort of took the easy way out with. It’s a really fun watch, even the bad stuff. They definitely don’t do it like this anymore. Here’s the whole special, complete with some cool commercials for Mr. Bubble, McDonalds, and Kool-Aid. 2. 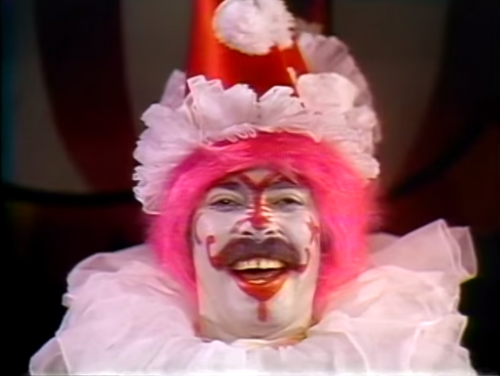 First Happy Meal – Here’s the commercial for the world’s first Happy Meal. 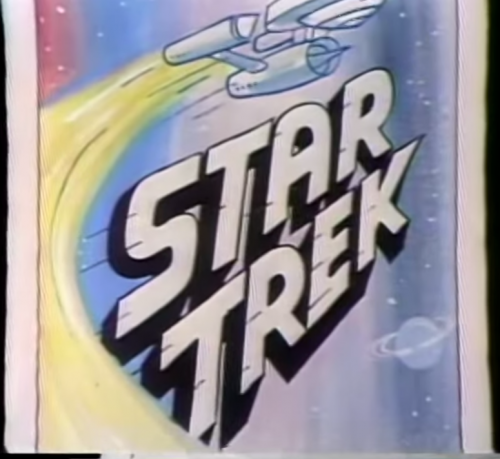 Back when the toys weren’t just any licensed product under the sun and the boxes had some original artwork! 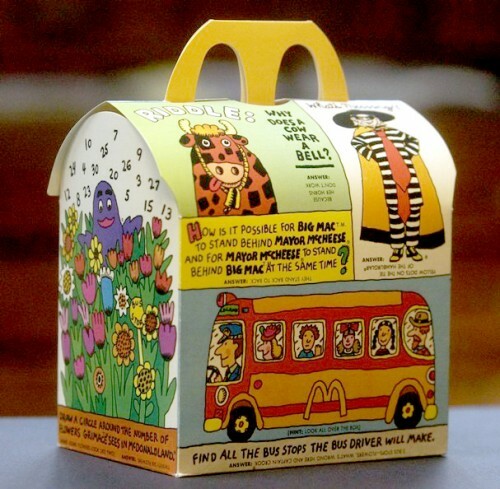 Also enjoy this pic of one of the original Happy Meal boxes! 3. Rabies Advice: Smuggling – That United Kingdom sure did make a public service announcement for everything under the sun back in the ’60s and ’70s. Here’s one warning about the dangers of introducing rabies to the population by smuggling animals across borders. Although rabies was endemic in Europe in the 1970s and the UK was at a high risk of it being introduced, it’s still strange to imagine an effort like this being necessary. 4. 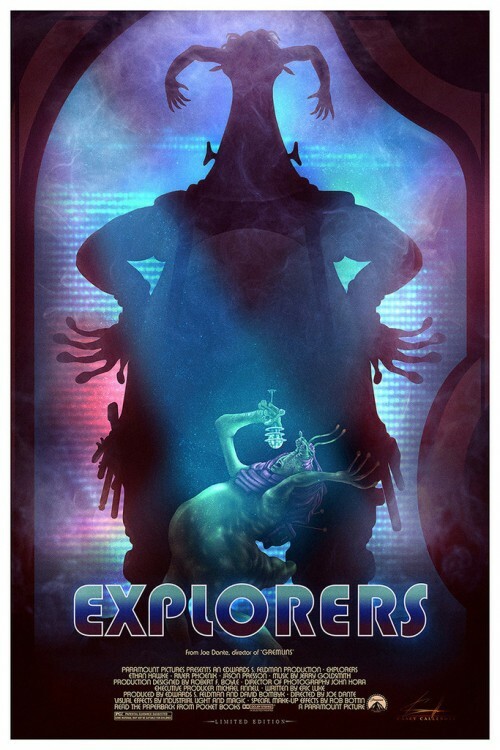 Explorers Poster – Hero Complex Gallery had a show in 2014 called Kings of Cult: Roger Corman and Joe Dante, featuring poster treatments for Corman and Dante’s films. They’re all worth seeing, so hit the link to soak in them, but this one’s gotta be my favorite. 5. 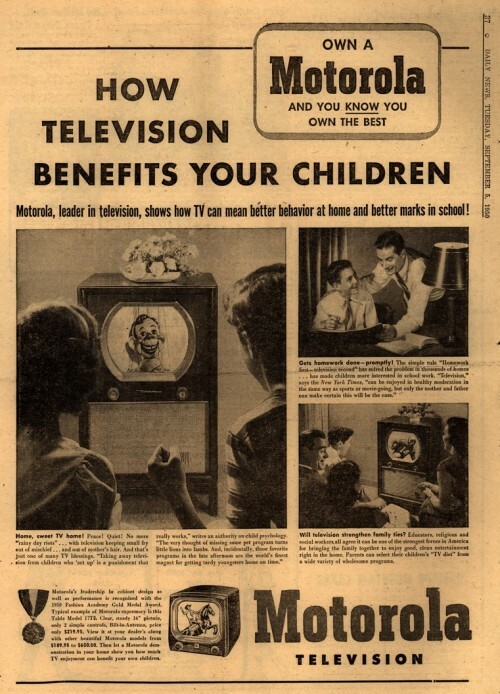 Motorola Is Good For Children – The early days of television sales pitches. Here’s Motorola trying to sell you on how TV will benefit your kids.